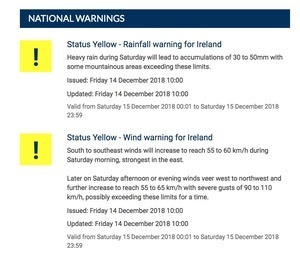 “Severe, Damaging Gusts” Ahoy *Squelch* Avoid Athlone Jay. Sus. 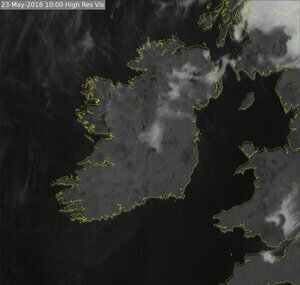 Posted in Misc and tagged Met Eireann, weather at 11:39 am on December 14, 2018 by Bodger. 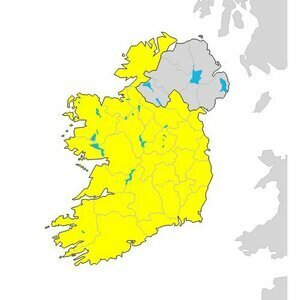 I presume the Grey Warning for the six counties is a tribute to the po-faced chinless Etonian wonderboys of May’s parliament. 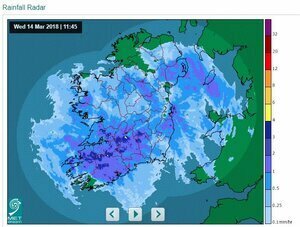 Christ, if even the rain is staying out of the north then we must be headed for a hard border.